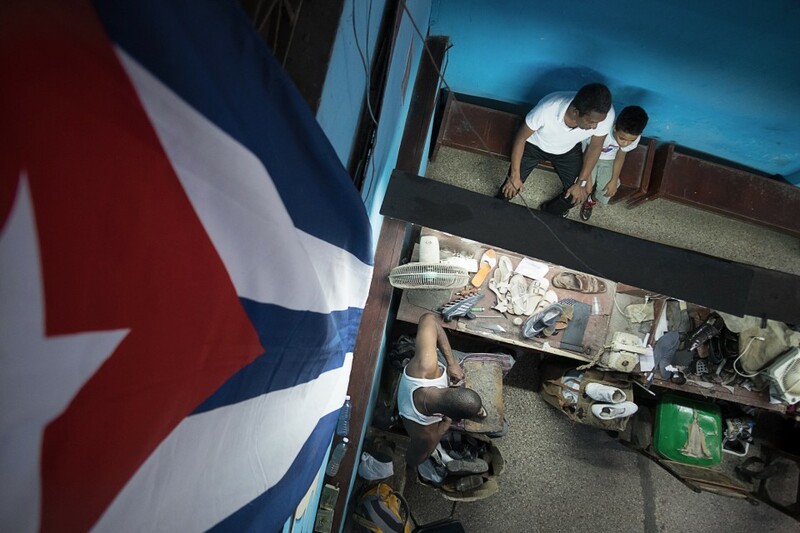 A Real-Life Cuba Photo Tour with an outstanding display of photographic opportunities. Staged photo sessions alternates with spontaneous shooting. 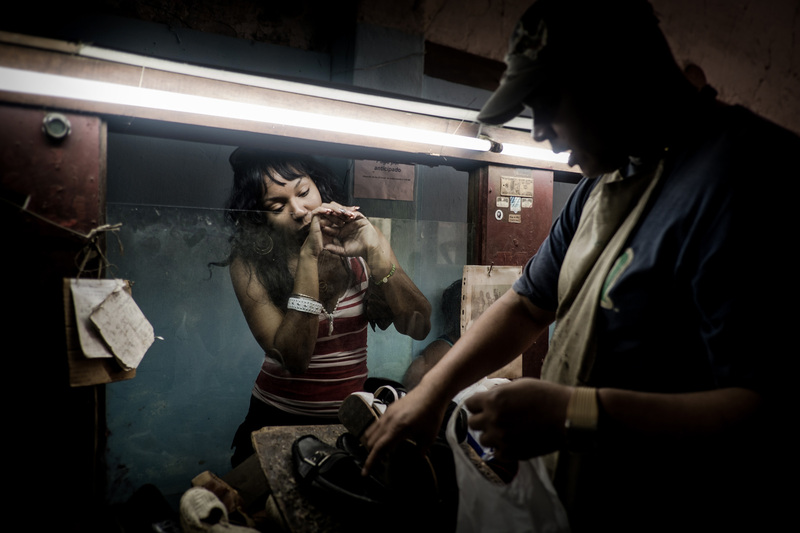 Leaded by an expert in Cuba, and award winning bilingual Spanish-English photographer. It is an opportunity to really meet and connect with the Cuban people, and experience the quickly-shifting cultural landscape they live in.